Let’s face it. We are all sad that summer is over. No more outdoor bbqs, beach days and al fresco nights on Newbury. But, there is one thing to be thankful for since the cooler weather has returned. That’s right, autumn blazers. 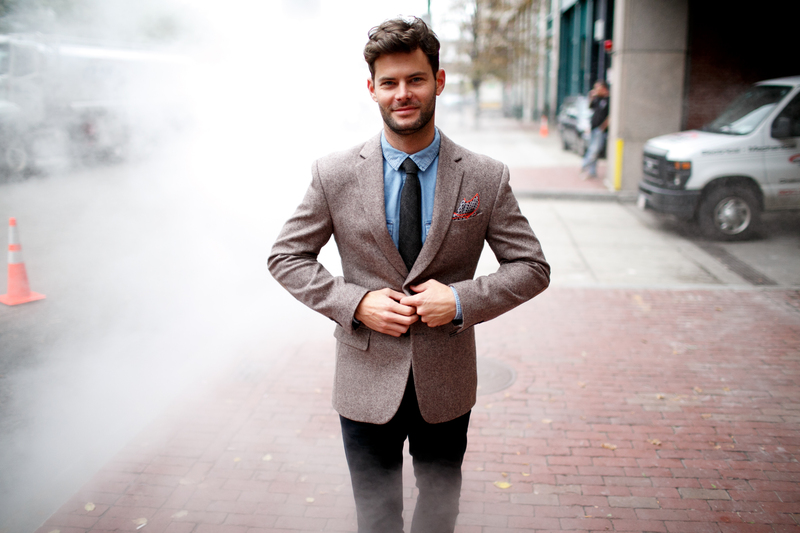 The style consultants at 9tailors are all for the smart, jacketed look. Here are are a few tips to keeping your look fresh and modern. Slim on the sides. Make sure that you can see your body silhouette through the sides of the jacket. Keep it short. 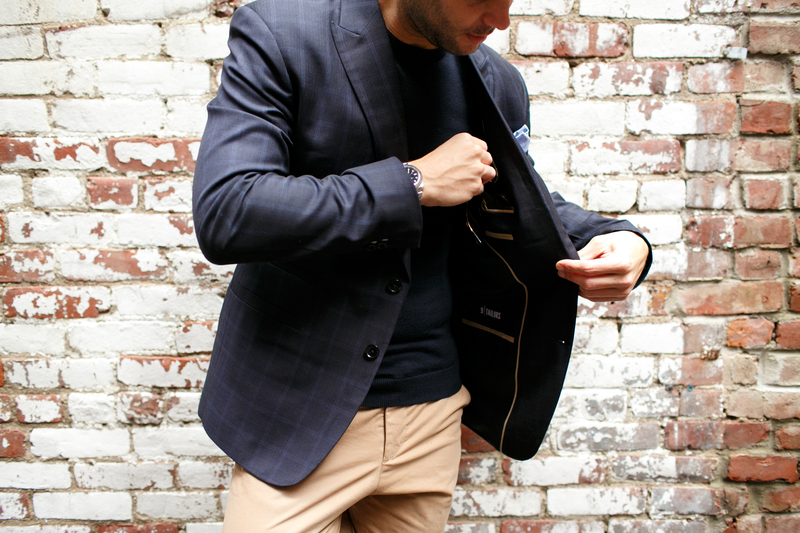 The blazer should be slightly shorter than your suit jacket. Ask for a slimmer shoulder pad. This will help that heavy tweed from looking overly bulky up top. 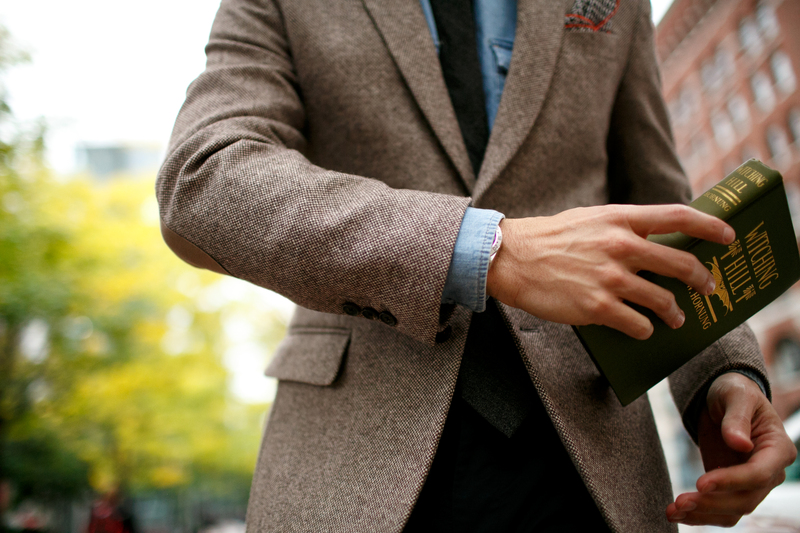 Since the blazer is a bit more formal, dress it down with a well-made, basic tee. We like the essential tees from Everlane. 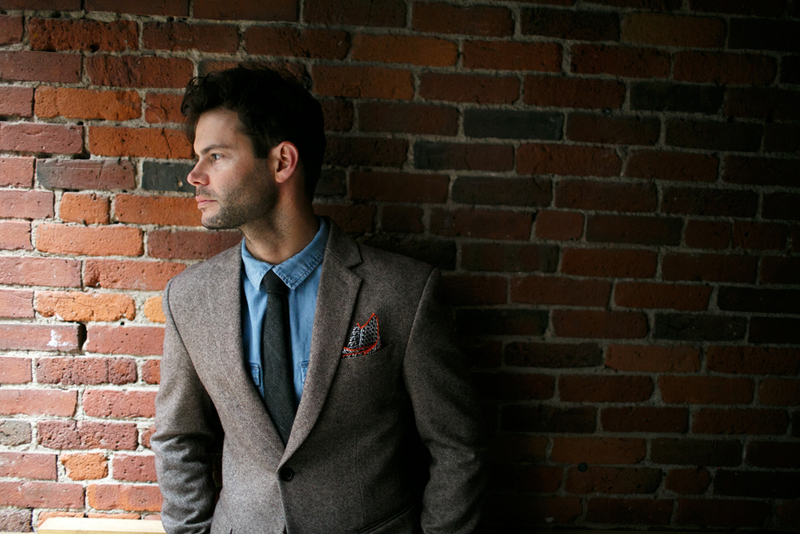 Or, you can even wear your blazer with a washed denim or chambray dress shirt from us. Even though you’ve thrown on a t-shirt that doesn’t mean you should be lazy about your accessories. Try a cotton pocket square or throw on a beautiful watch. There are so many unexpected choices for the fall blazer. 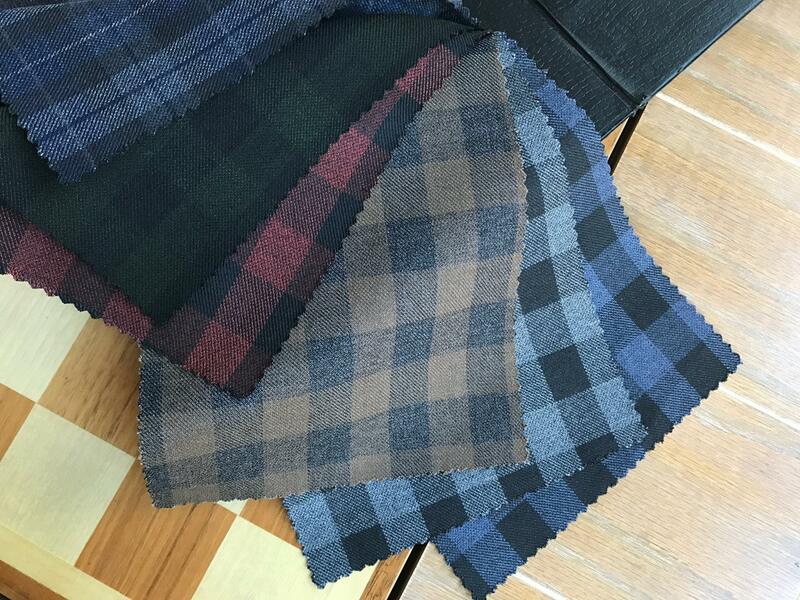 We love tartan, buffalo check, herringbone or window pane. Then, there are so many options for color too! Mocha, crimson or hunter green? Yes, please! Don’t shy away from your statement blazer. Need to update your fall blazer? Find us at info@9tailors.com or at 617.286.6135. We’re happy to help you.